The search for missing climber Boyan Petrov is coming to an end. Any hope of finding the Bulgarian alive had faded over the last week. 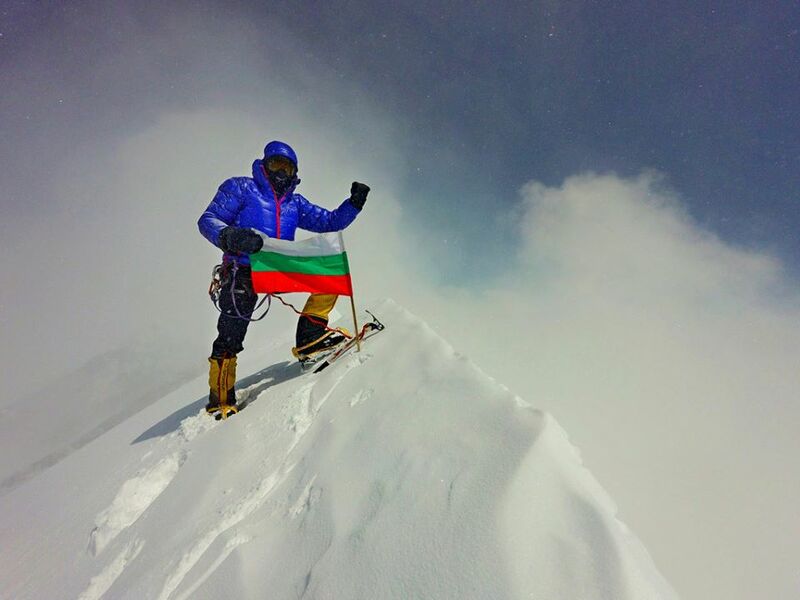 Petrov had set off for the summit of Shishapangma, alone and without supplemental oxygen, on April 29. 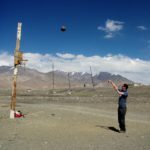 He has been missing since May 3 when he was last spotted near Camp 3, at approximately 7,300m. Bad weather has hampered rescue operations, both on the mountain and by helicopter. Petrov’s wife, Radoslava Nenova, conceded on May 13 that search operations above Camp 3 would not find him alive. Instead, she urged rescuers to concentrate on the lower reaches of the mountain and not to put their own lives at any further risk during the search. On May 16, Simrik Air, the primary helicopter search team out of Kathmandu, announced the end of their search. They had found no sign of the climber. Search teams on the mountain uncovered just a few traces: his tent at Camp 3, and more recently, a few belongings: T-shirt, insulin medication and energy gels. 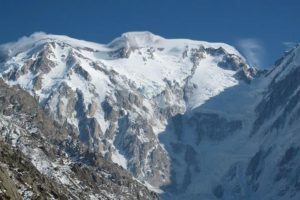 Shishapangma is sometimes misleadingly labelled an “easy” 8,000m peak, due to the limited technical climbing required. However, it has seen a number of fatalities due to avalanches and its highly changeable weather. 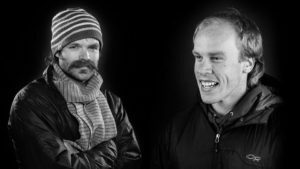 In 1999, it claimed the lives of elite climbers Alex Lowe and David Bridges, and the death rates remain higher than on Everest. 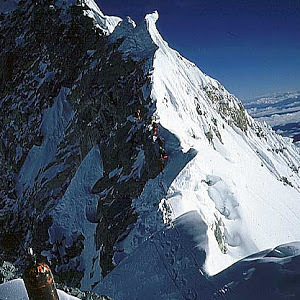 It seems likely that Petrov made an attempt at the summit from Camp 3, but he was climbing without a satellite phone or radio, so we have no conclusive information. 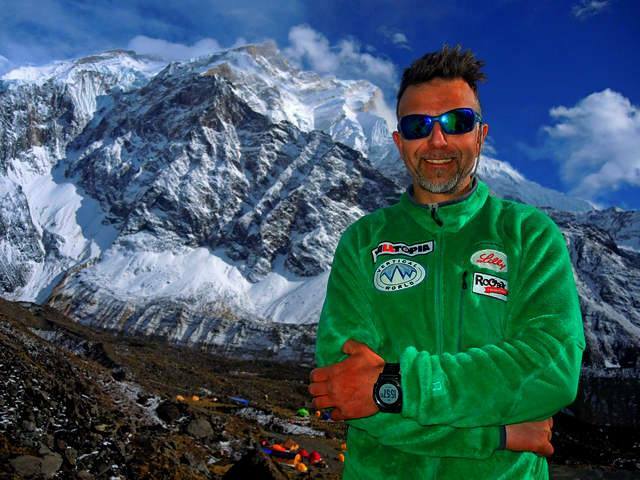 Kiril Petkov, a close friend, has been in Nepal helping with the search and speculates that the climber may have fallen into a crevasse between Camp 3 and the summit. But unless more evidence turns up, we can’t know definitively what became of the experienced Bulgarian mountaineer.